So, you have the urge for adventure, but no one to travel with, or maybe you just prefer a solo pursuit. 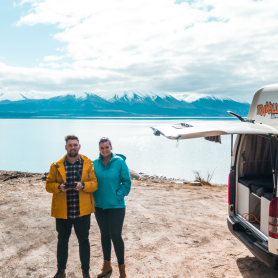 There is no doubt hiring a campervan and road tripping your way through the country is one of the best ways to see what New Zealand is all about. But, maybe you have your concerns about whether you will be lonely or unsafe. 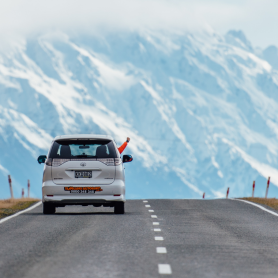 In fact, New Zealand is one of the best countries in the world for solo travellers and campervanning – it is safe, friendly and breathtakingly spectacular. 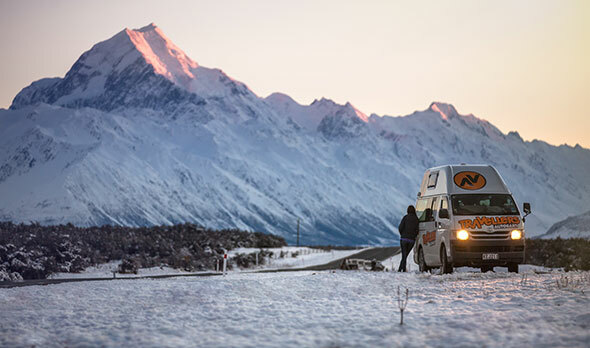 We have put together some of the reasons why you can go successfully solo for your campervan journey around New Zealand. New Zealand is one of the most popular destinations in the world for solo backpackers, and likewise for campervan travellers. Those who travel solo regularly know that it doesn’t mean you have to be lonely, it usually even encourages you to meet new people as you don’t have your group or friends or partner there with you. However, maybe you are comfortable with the idea of meeting people in hostels, but how will you do so if you are sleeping at campgrounds or freedom camping? 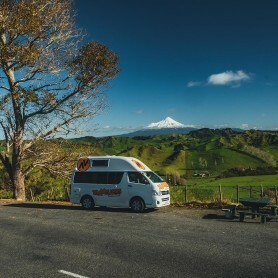 In reality, New Zealand’s campgrounds are teaming with other friendly groups and solos travelling by campervan, and it’s an amazing social opportunity! You can gather around a bonfire and exchange stories of your travels, and maybe even decide to head on the same route the next day. 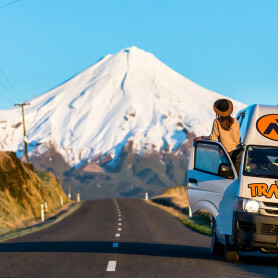 With the ‘van life’ movement in full swing in New Zealand, you’ll be guaranteed to meet other like-minded travellers who are willing to make friends. New Zealand has consistently been voted one of the safest countries in the world. Cautious travellers can relax knowing that the country has an extremely low crime rate, low disease rate, and, unlike its neighbour Australia, isn’t full of deadly animals! The country is extremely popular for solo backpackers for this reason, and both males and females can feel safe venturing out on their own. Of course, you should always exercise caution no matter where you go. Some basics include locking up your campervan at night and when your valuables are inside it, be well prepared if travelling to remote areas, and exercise outdoor safety awareness. The best thing about travelling by campervan is that you are completely flexible in which places you visit, where you stay the night, and how much money you spend. The exact same thing can be said about solo travel, so doing both together offers you more freedom than any other method of travelling! It’s often hard to agree with friends on where to go or what activities you do, but with solo travel, you have the ability to be completely selfish. So whether relaxing at a sandy beach, or bungee jumping off a cliff in Queenstown is your thing, do exactly that! There are so many more benefits of travelling solo by campervan, the best thing being that anyone can do it! 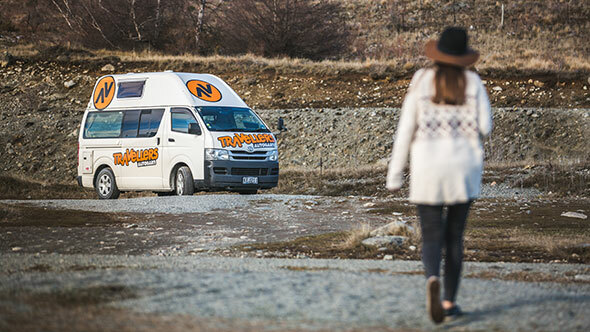 Check out Travellers Autobarn New Zealand to get a quote on a campervan and start planning your solo journey today.